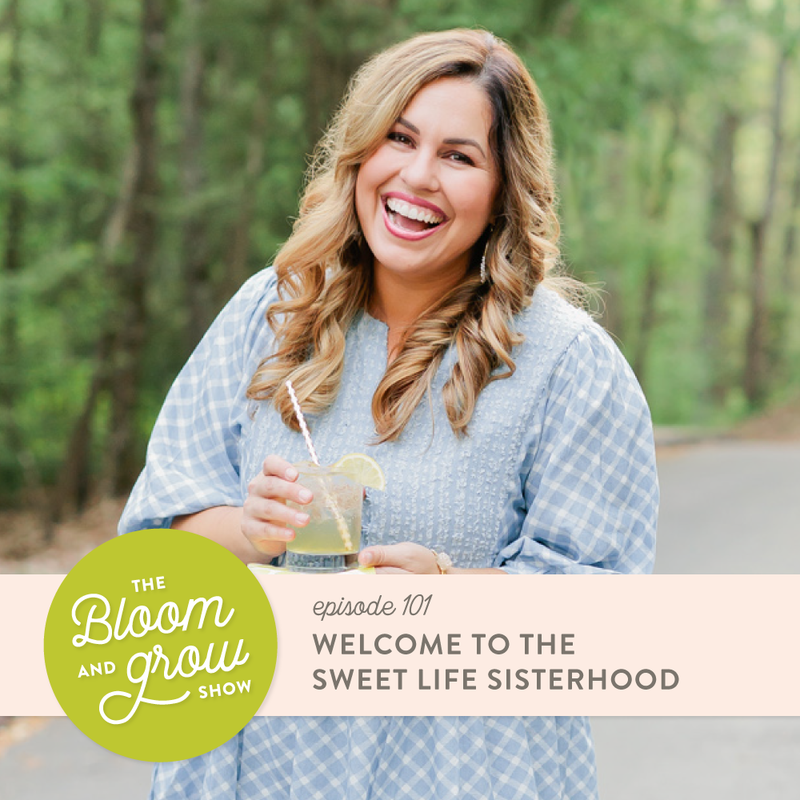 In this episode of The Bloom and Grow Show, Amber opens the show up by telling us why pledging Kappa Alpha Theta was a positive experience and how it inspired one of her first businesses. Then, Amber reveals how the Sweet Life Sisterhood came about and what her brand stands for. Lastly, we learn about Amber’s goals, how to join the sisterhood, and their manifesto.